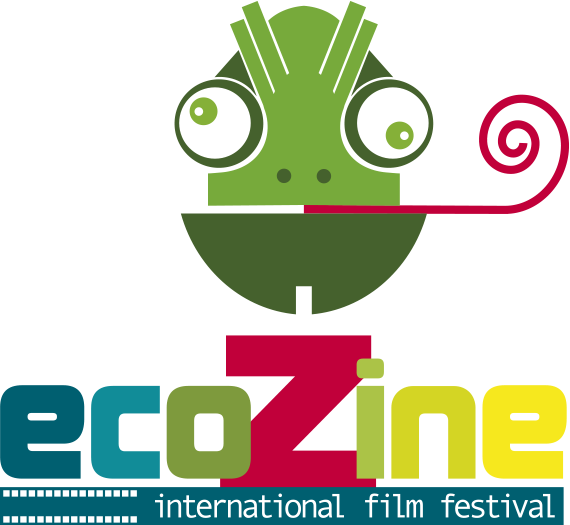 Ecozine, International Film Festival focused on Environment , organized by the Ecozine Association and the City of Zaragoza, celebrates its 12h edition from May 3 to 19. This 12th edition embraces a diversity of themes focused on the environment, with cinema as an art for change and social transformation. 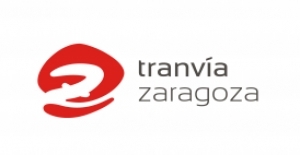 More than 80 films have been selected to convert to Zaragoza, Andorra (Teruel), Pamplona, Valencia, L´Eliana (Valencia) and Aranda de Moncayo (Zaragoza).into cinema spaces, of the cinema most committed to the planet. The prize poster contest this year has been for Cámaras Raíces by Juan Pajares. The Berta Caceres Flores Award that recognizes people, institutions and organizations committed to the defense of the environment will be delivered on 18 May. 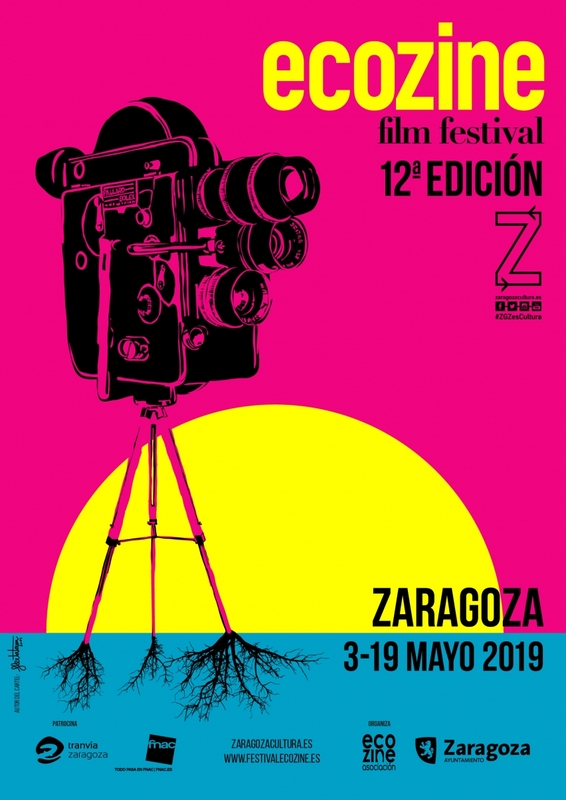 Ecozine Youth Film Festival has 4 jury prizes that will also be announced on May 18, 2019 at the Sala Luis Galve-Auditorio Zaragoza, at the Awards Gala. 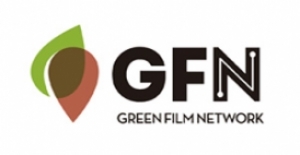 Cinema and Water, CooperART, Family, Focused, Other Perspectives, La Butaca Verde and Eco ZIB are the other sections that constitute this edition. This year Ecozine has 21 places that will host the projections and various activities that will be developed during the 12th edition. More of 80 films that bring us a little closer to the planet we inhabit.